We were so thrilled to Erin Croom, the Farm to School Director from Georgia Organics, and Helen Dombalis, Policy and Strategic Partnerships Director from the National Farm to School Network, out to visit our garden! 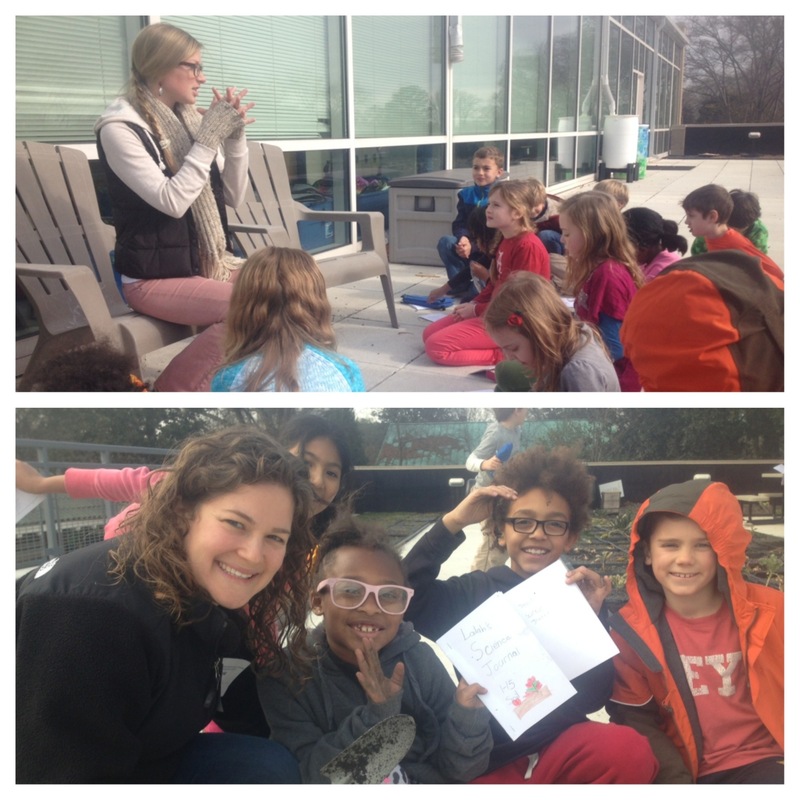 They observed Ms. English’s third grade class completing their integrated soil centers. I’m hoping to stay connected to the National Farm to School Network by attending their Annual Conference: Powering Up in Austin, Texas in April!